We also offer tile and grout cleaning in Marroittsville, we have a tool called the sx-12 it cleans at 180 degrees with 1000 psi of pressure to effectively remove years of build up and restores the original look . 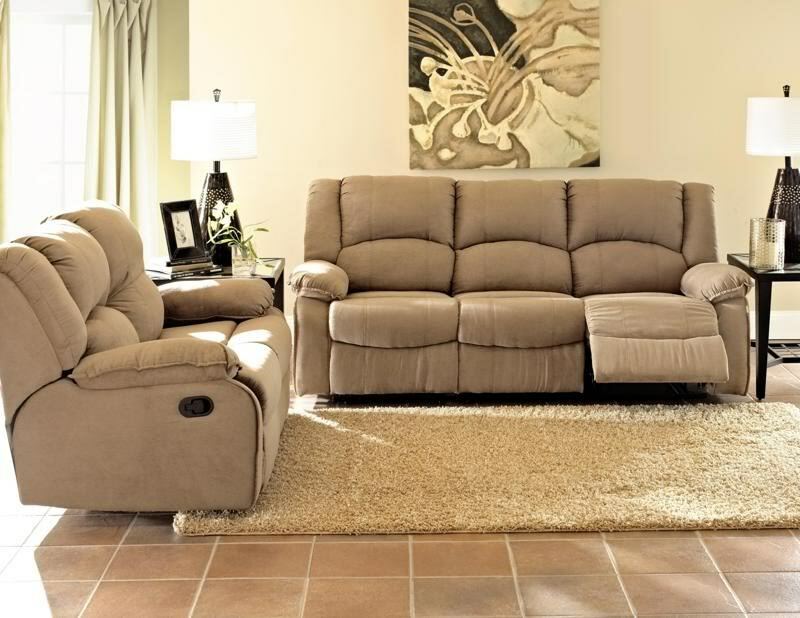 Is your furniture in need of some attention we do offer upholstery cleaning in Marroittsville . We use a specially designed furniture cleaning tool that mist the fabric while simultaneously vacuuming to restore the fabric.